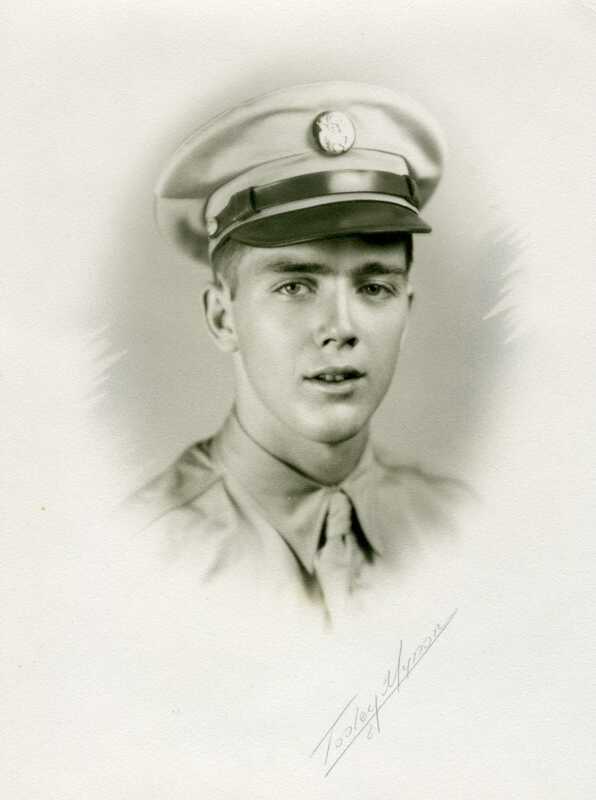 8:42 | After surviving the crash of his B-24 and seeing the burned bodies of his crew, Don Ogden was imprisoned in Hungary where he suffered abuse from civilians and was nearly killed in an American bombing raid. Once again he was saved by being where he was. This time it was the basement.